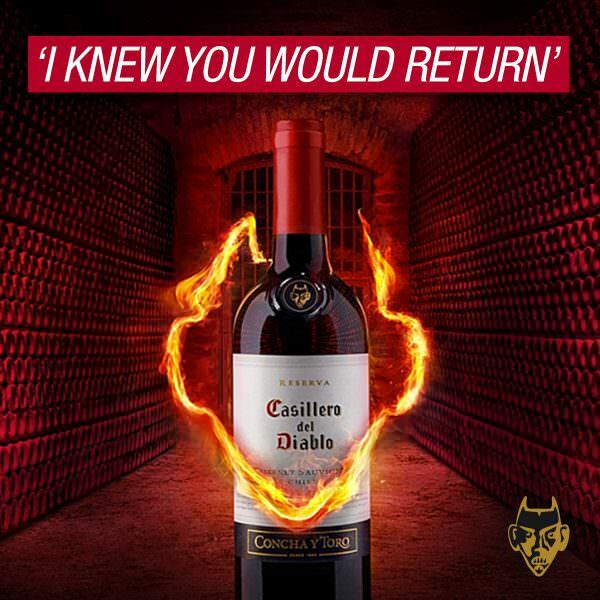 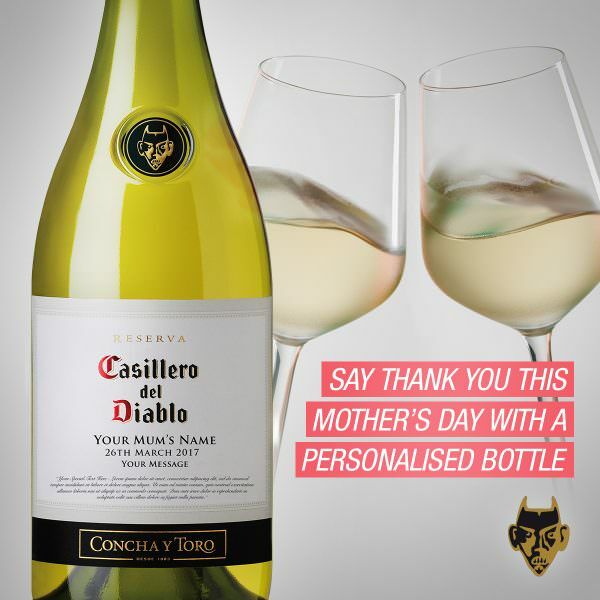 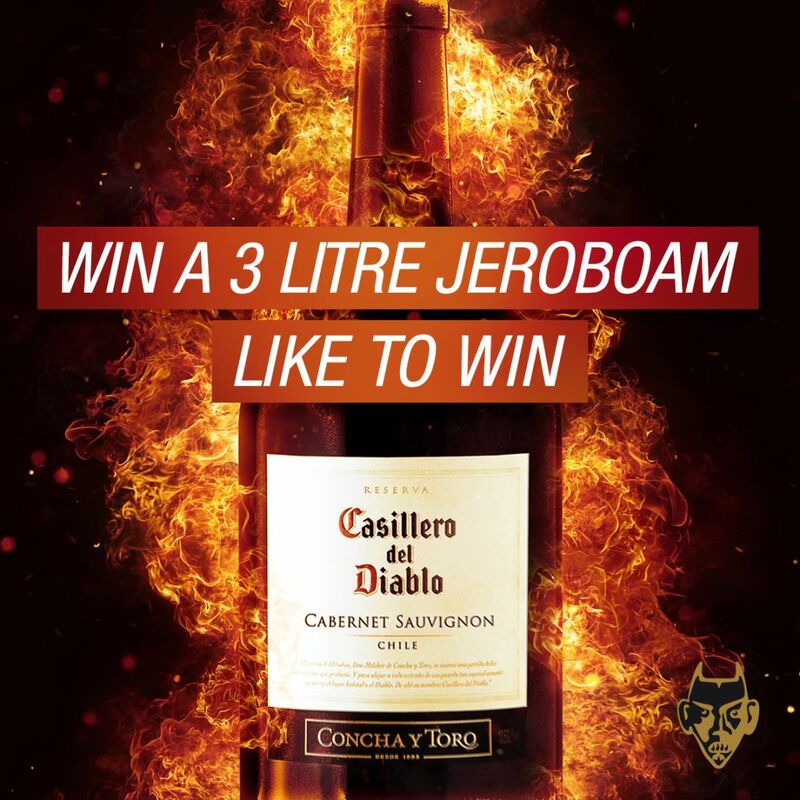 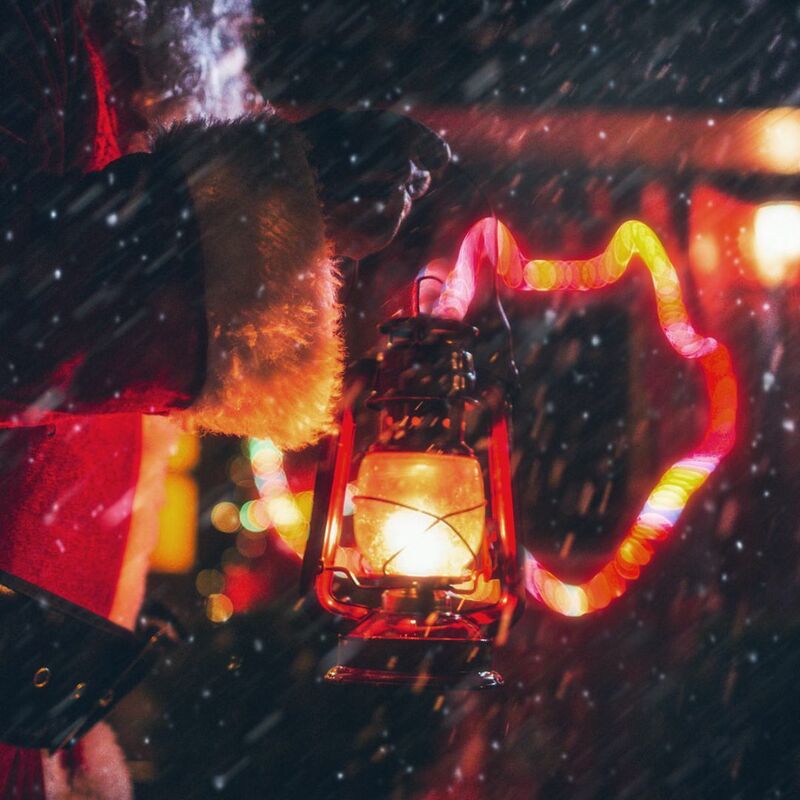 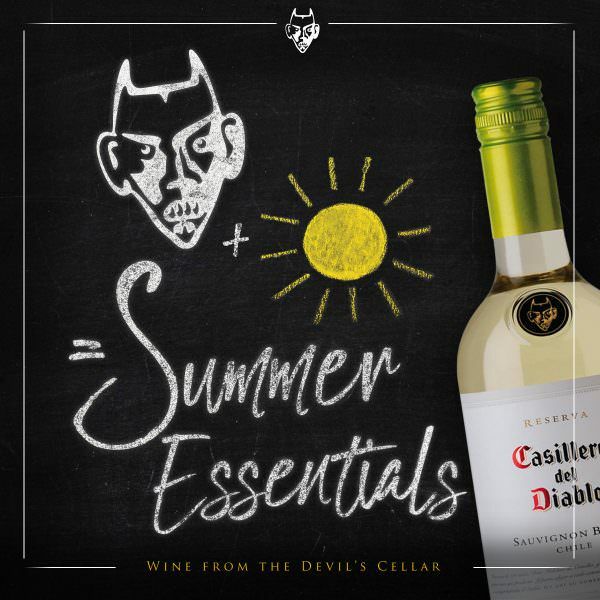 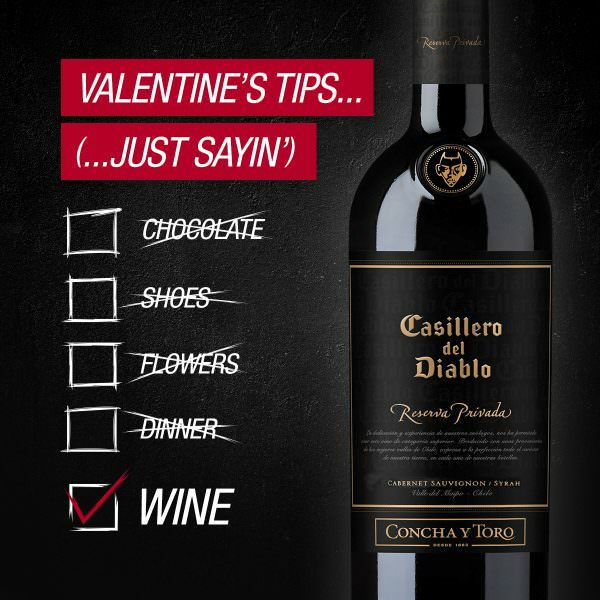 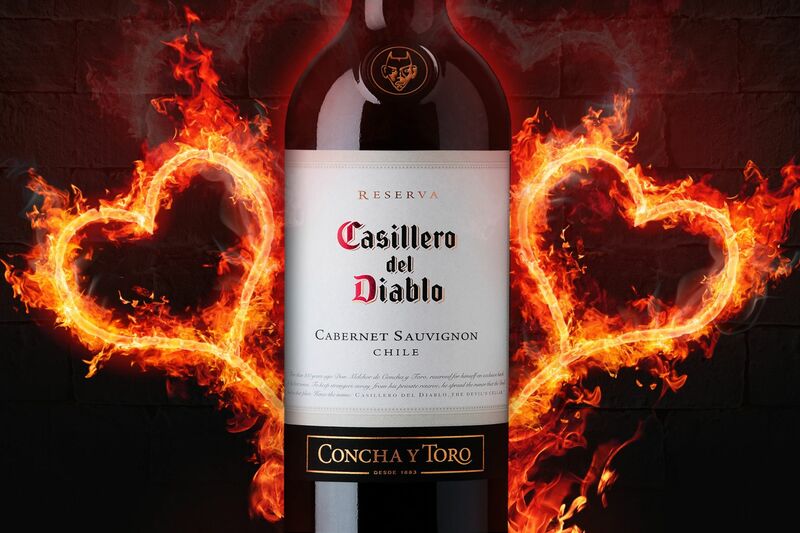 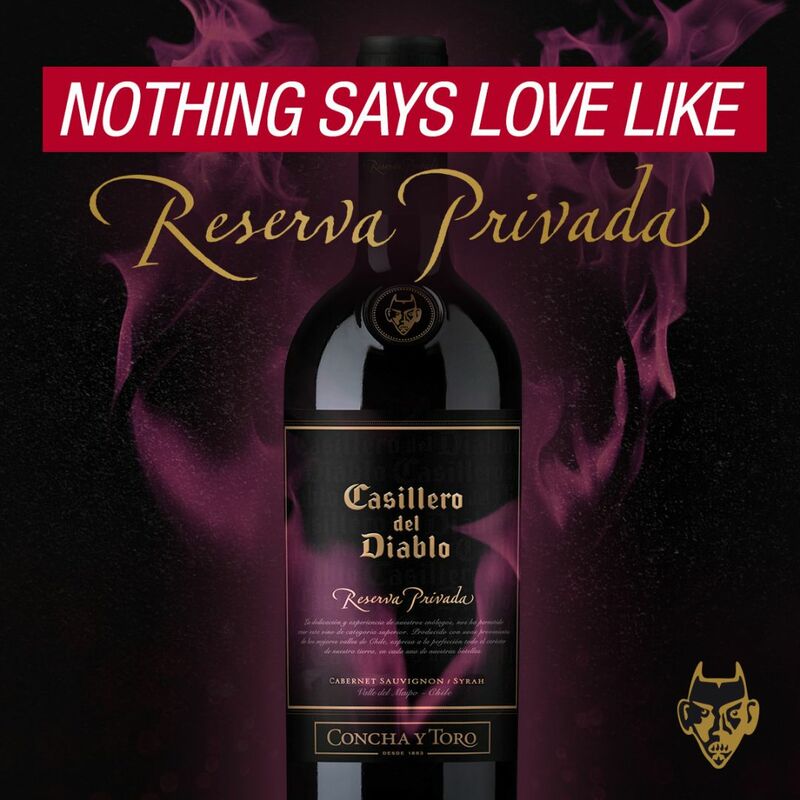 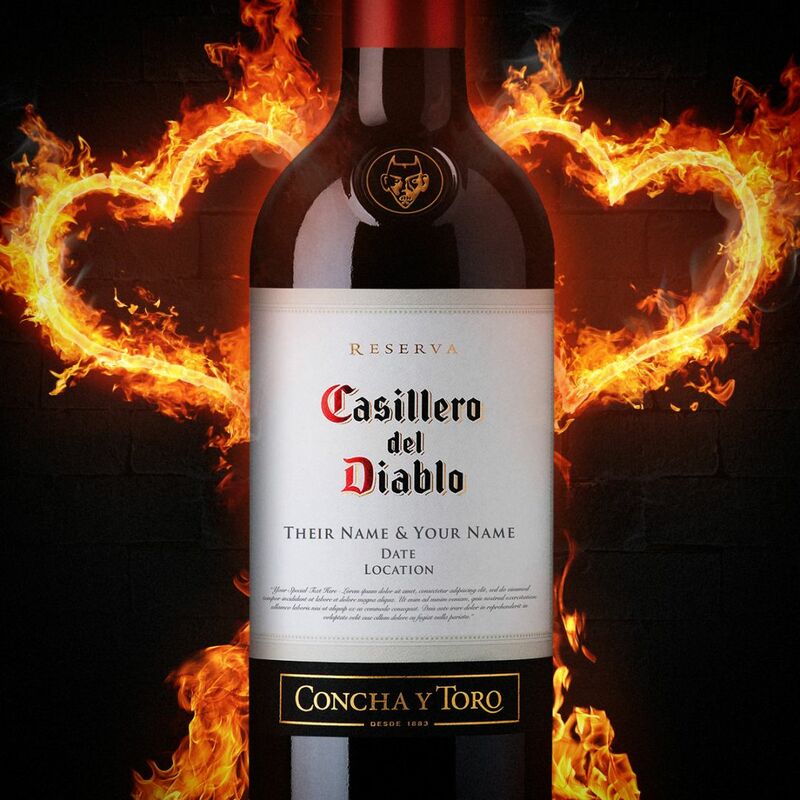 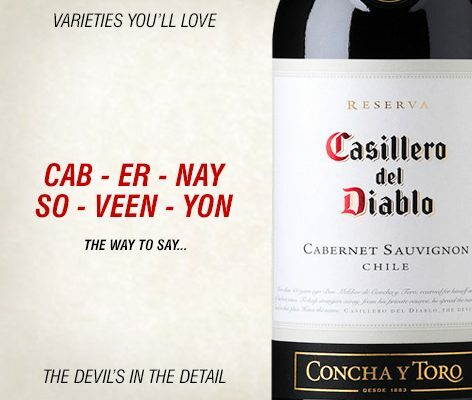 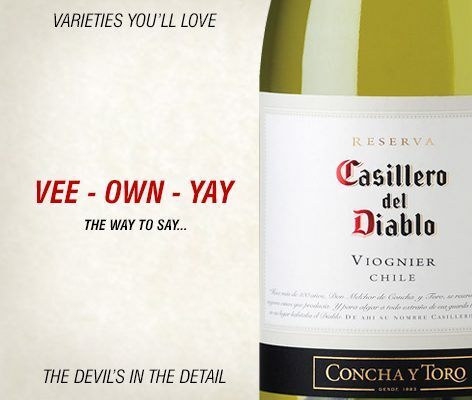 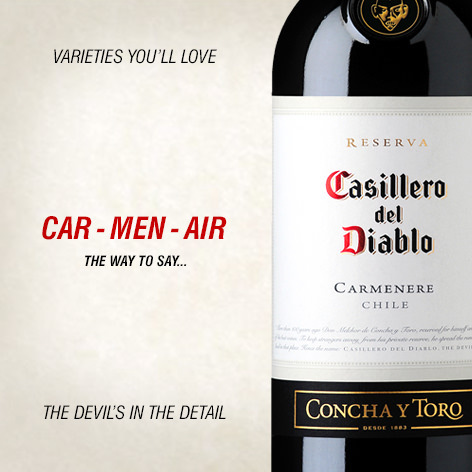 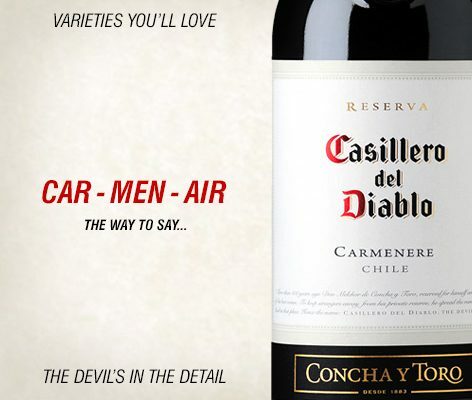 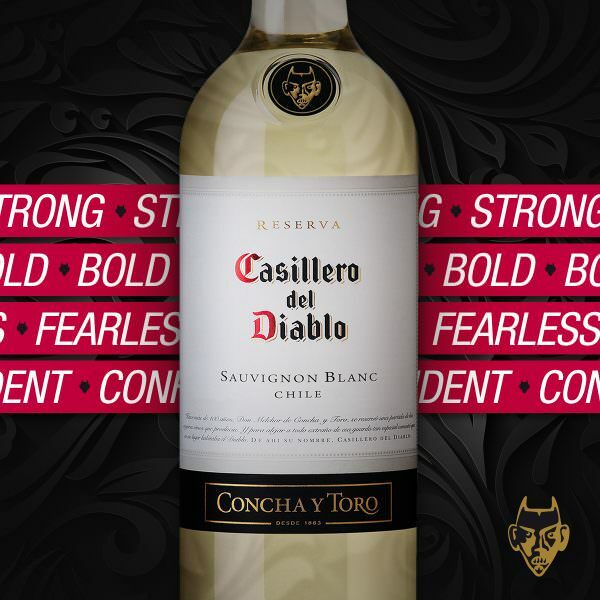 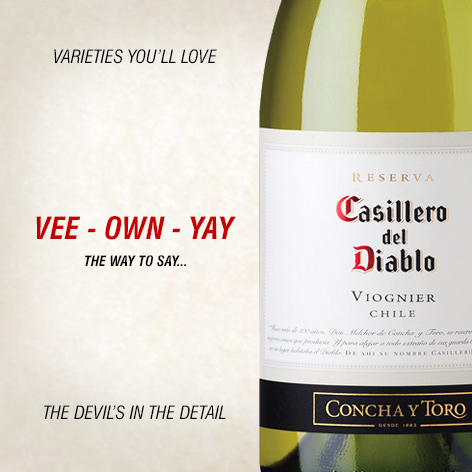 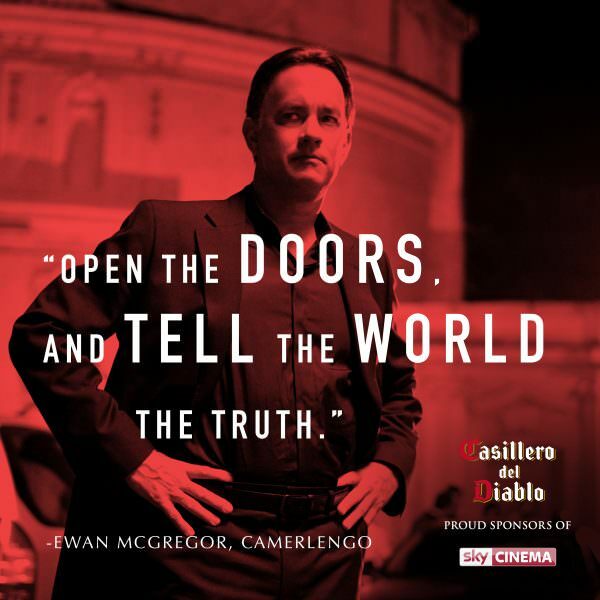 We provided Casillero del Diablo with a complete social strategy for their widely celebrated and popular wine products. 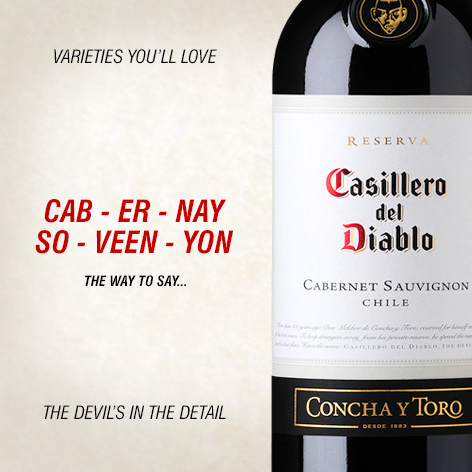 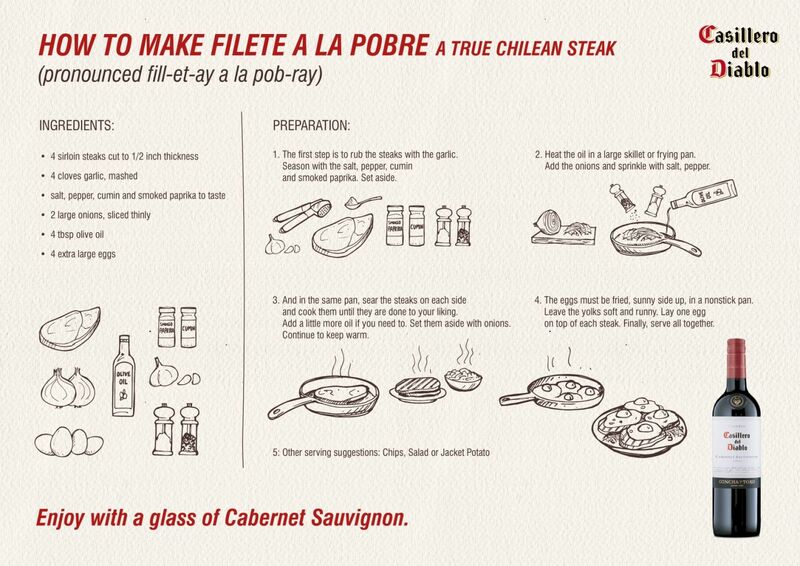 Chile’s biggest brand is one of the most recognisable and readily available value wines on the market. 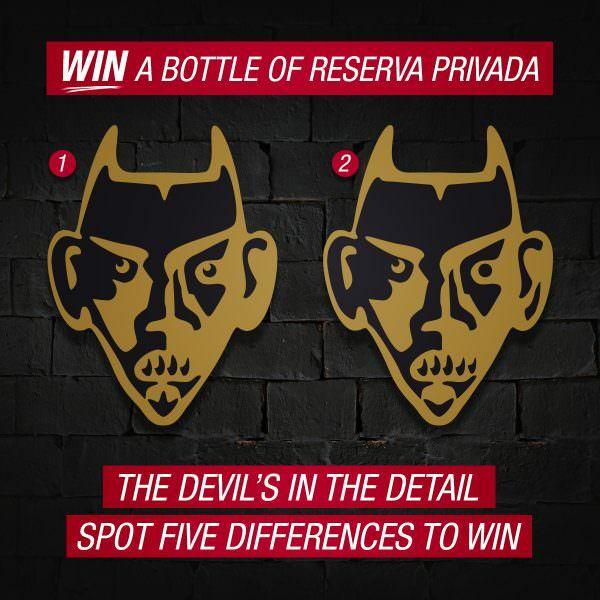 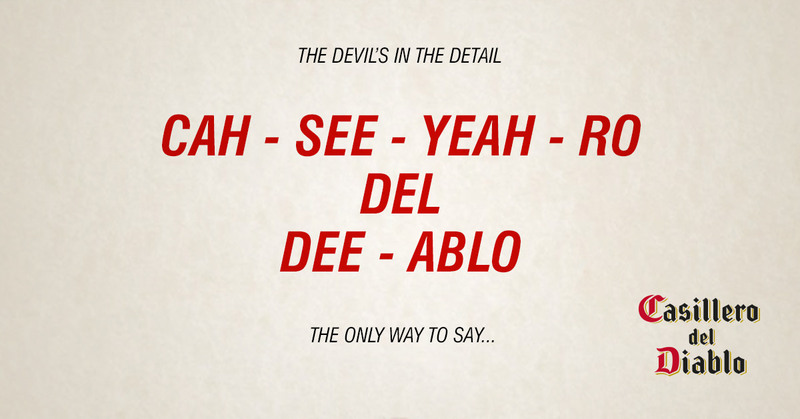 The heritage behind the label’s devil motif gave us the inspiration for our creative content, and our success has been to regenerate this message for a new audience with engaging social posts.